TIFF 2016 – Day 3. Finding a five star. Day three was a three movie day. Cue the violins and choral swells. Get out a few pails of fake blood. White backlight ready? Unpack those nineteenth century costumes from 12 Years a Slave. Cotton fields ready to harvest? 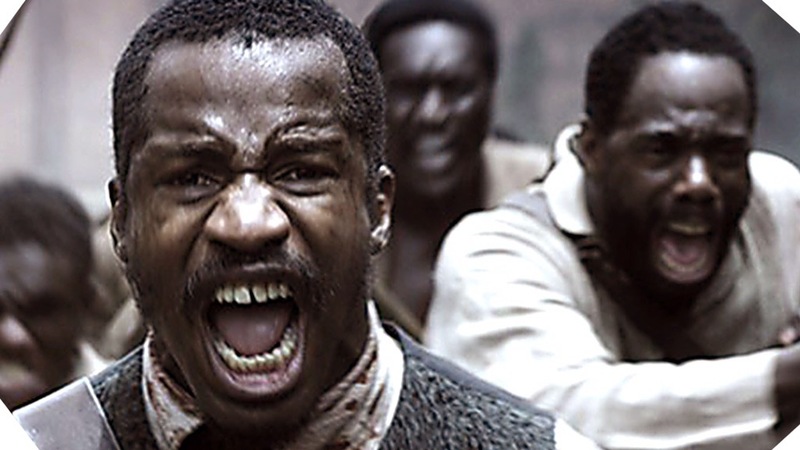 Time for the much promoted Birth of a Nation, touted as an Oscar contender, surrounded by a bit of controversy regarding a past incident involving the director/star. High expectations. 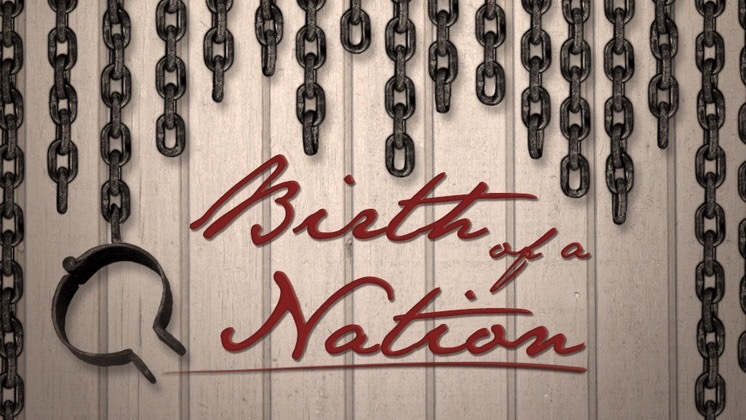 Collective (deserved) residual guilt about the treatment of black slaves in the US. Nate Parker (where did he come from?) takes a Mel Gibson approach to writing, directing and starring in this film that actually reminded me of Braveheart. Lots of testosterone and high drama. A final sacrifice of the hero that almost seems like a crucifixion. It will do well at the box office, will be heavily promoted by the distributer who has paid through the nose to get it and it will be Oscar fodder. I give it 3 out of 5. We have seen all this before. 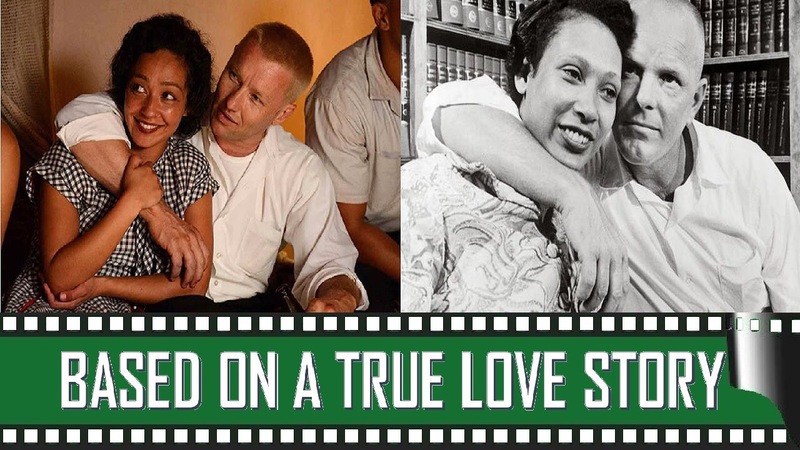 Loving is a true story about an interracial Virginia couple ( who just happen to have the surname Loving) who, in 1958, went out of state to be married but were arrested when they returned home. Interracial marriage in Virginia was illegal. “God made Robbins and sparrows different and there is a reason for that”. “God put black people and white people and brown people and yellow people on different continents because he wanted them to be separate.” The Lovings were made to plead guilty and agree to leave the state for 25 years. Eventually in 1967, in my adult lifetime, their case was heard before the Supreme Court and became a pivotal moment in the Civil Rights movement. The court overturned state laws prohibiting interracial marriages – a hangover from the slave days I had just watched in Birth of a Nation. I saw these two shows back to back and it felt like a prolonged history lesson. I found Loving to be slow. It took almost ten years for this couple to achieve their right to be married and at times it felt like that. Lots of silences and thinking going on. At 123 minutes, it was about 23 minutes too long. It was touching – the lady behind me used a lot of Kleenex. Like Birth of a Nation, I give it 3 out of 5. I am glad that I got a ticket to see Weirdos, a film by Canadian film maker Bruce McDonald ( born in Kingston) written by Daniel McIvor ( writer of Kingston Storefront favourite, Cul de Sac). 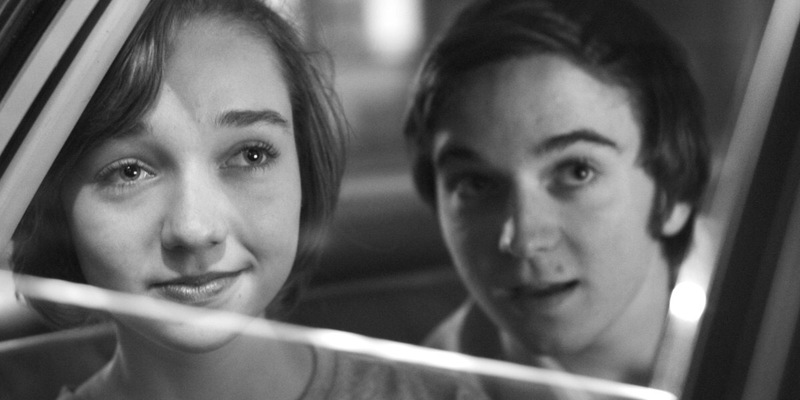 Shot in black and white in Nova Scotia, and set in 1976, this movie follows two teenagers – Kit (Dylan Authors) and Alice ( Julia Sarah Stone) as they hitchhike their way from Antigonish to Sydney accompanied by the spirit of Andy Warhol. Of course they learn things about themselves, each other, and their families along the way. Sounds trite and a bit formulaic but it doesn’t come off that way at all. I am always intrigued by films in black and white. They add a certain nostalgia – think of Nebraska or even The Artist. The sound track to this film was also lots of great 70’s music, mostly Canadian. The cast was all excellent and naturally amiable. And Canadian to the core, I might add. Both young lead actors were wonderful to watch. I loved Molly Parker’s portrayal of Kit’s eccentric mother. It suddenly dawned on me that she plays Jackie Sharpe on Netflix House of Cards. Rys Bevan-John as Andy Warhol’s presence was quirky and lots of fun to watch. Who knows where this movie will show up – not the blockbuster appeal or marketing of the other two I saw today, but I hope you get to see it. I was moved by its nostalgia. The mood, the music, the cars, the clothes, the Canadiana were all very satisfying. It gets my first 5 star kudo. Will there be another? Running oit of time. This entry was posted in Uncategorized and tagged Birth of a Nation, Bruce McDonald, Film Festival, TIFF, Toronto, Weirdos by johnageddes. Bookmark the permalink.